Techno Sweden, which is an incorporated association, started its business at the end of 1996 and has increased its turnover from approxiately 10 million to 140 million Swedish crowns in just a couple of years. Our purpose is to support the members financially by acting as an intermediary in the contacts between the members and suppliers of car and caravan accessories, spare parts and articles of consumption etc. 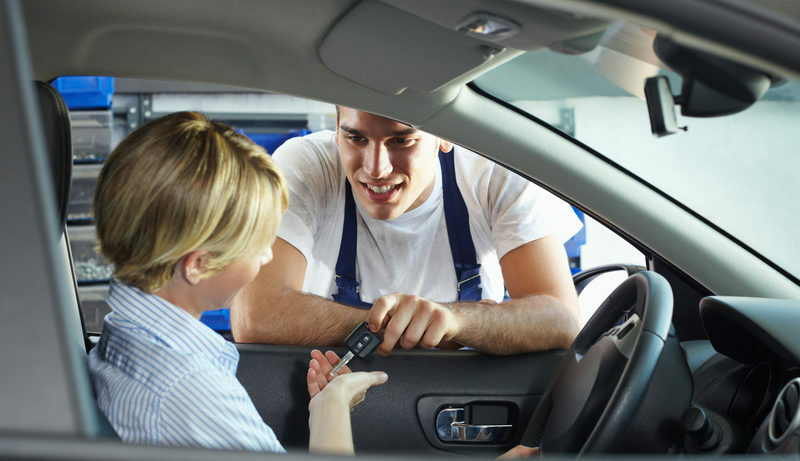 However, we always take into consideration individual agreements between members and their new car suppliers. One other purpose of our business is to create favourable terms of delivery and economical profits concerning the current range of products. We also work for improving our members' conditions and routines within all areas concerning our members' companies. This also applies concerning consumers' articles etc to all kinds of vehicles that are being marketed or repaired by our members. Techno Sweden is a member of the European organisation TECAR INTERNATIONAL TRADE GmbH which is a joint venture of well established national purchasing organisations of car parts, dealers and garages on European level. It was founded in September 1992 in Frankfurt by six national organisations with the purpose of being in on the European market right from start. Techno Sweden became a member of TECAR in January 1999 and is now actively taking part in the international cooperation. When the trade boundaries within Europe ceased to exist, TECAR was launched to make use of the existing synergic effects in order to strengthen the position of the brand name car dealer versus manufacturers and wholesalers. The TECAR organisation concentrates on strong car brands and established trade marks. The products offered under the TECAR trade mark are of high quality standards and with prices on par with the market. Techno Sweden now has 55 primary members with a total of more than 150 outlets.